DON'T MISS ANOTHER EVENT! 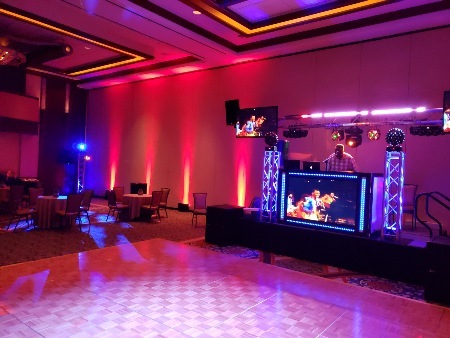 JOIN OUR EXCLUSIVE EMAIL LIST TODAY! 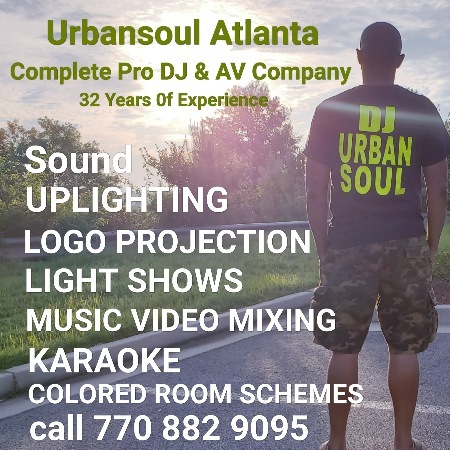 JUST ENTER YOUR LAST NAME AND EMAIL ADDRESS IN THE BOX BELOW OR FIND US ON FACEBOOK UNDER "DjUrbansoul Atlanta" or Follow Us on instagram Under "URBANSOULDJS"